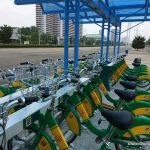 The North Korean economy is expected to face serious difficulties due to China’s ban on imports from North Korea. 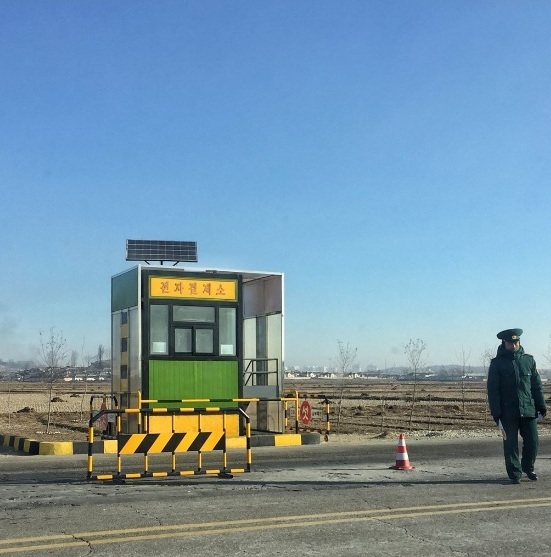 Having analyzed China’s sanctions against North Korea, KOTRA’s Korea Trade Center in Shenyang recently suggested that while North Korea depends overwhelming on China for its export, its exports are expected to plummet due to China’s measures. After Pyongyang made its fifth nuclear test on February 18, 2017, China joined the sanctions imposed by United Nations Security Council (UNSC) Resolution 2321 and halted its import of North Korean coal until December that year. 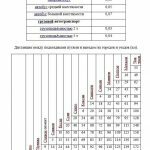 Consequently, China’s import of North Korean coal was reduced by 60 percent compared to the same period in the previous year. 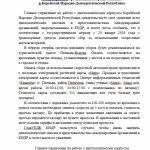 Furthermore, China imposed a complete ban on the import of coal, iron ore, lead and fishery products from North Korea, in accordance with the sanctions by UNSC 2371 adopted in response to North Korea’s IBCM launch on August 14, 2017. 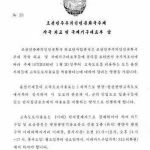 Moreover, in response to North Korea’s sixth nuclear test on September 22 and the launch of an ICBM on January 5, 2018, China put a restriction on the export of refined oil, crude oil and refined petroleum products to North Korea. The restriction on the export of refined petroleum products is expected to be a serious blow to the North Korean industry. Keeping China’s exports below 10 percent of total North Korean demand for the products, the new sanction will hit the North Korean economy across the board, ranging from industry, transportation, cargo transportation and power supply. In addition, North Korean households, which have lower priority in power supply, would face increasing difficulties in getting electricity and heating. In the meantime, North Koreans may not suffer greatly from the shortage of oil because China has limited its export of crude oil to North Korea to its annual level of supply. 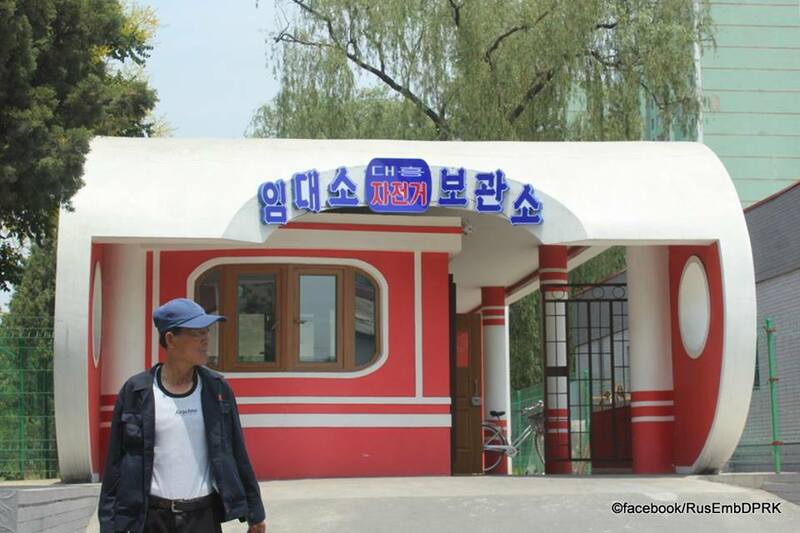 North Korea’s foreign exchange shortage is also expected to be aggravated following the shutdown of North Korean businesses in China and the repatriation of North Korean workers, both of which have been main sources of funds for the North Korean leader. 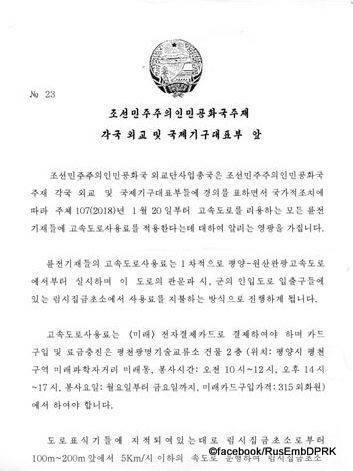 On September 28, 2017, the Chinese Ministry of Commerce announced that all existing North Korean businesses and joint ventures in China, including those managed solely by North Korean companies and individuals, should be closed by January 9, 2018. 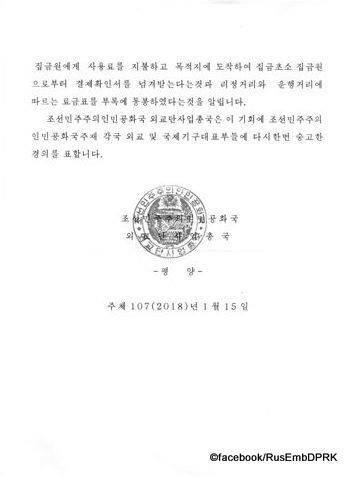 In accordance with the notification of closure, the Shenyang Municipal Bureau of Industry and Commerce Administration issued a letter of notification to North Korean businesses and joint ventures in the city, leading to the shutdown of the Chilbosan Hotel and several North Korean restaurants. 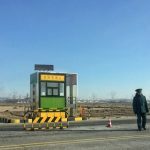 In addition, North Koreans currently employed in China are allowed to remain while they have a valid visa, but have been asked to return to North Korea upon expiration of their visa. 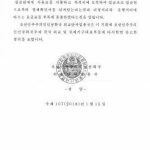 Although the Chinese Ministry of Commerce completely prohibited the import of North Korean textile products on September 22, 2017, the import ban has created little export-ban effects to date, because cargo that has not completed the customs clearance procedure is excluded from the ban. I have recently published most of the information below in Radio Free Asia (in Korean), so here it is again in English. 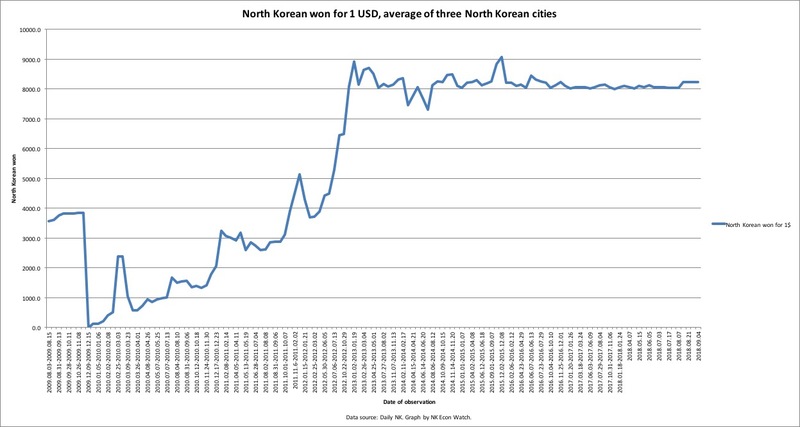 As an economist with an interest in North Korea’s monetary policy, banking, and capital markets, I have kept an eye on developments in North Korea’s payment technologies. 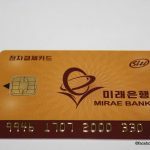 In this area I have previously posted about Koryo Bank Card, Narae Card, Kumgil Card, Ryugyong Commercial Bank ATMs, Jonsong Card, Golden Triangle Bank Card, Mirae Bank toll-road payments, e-commerce platforms Okryu, Sangyon, and Kwangmyong, and loyalty card programs at Haemaji Restaurant, Kwangbok Supermarket, and Moran Shop. There are, of course, other examples I have not blogged about. 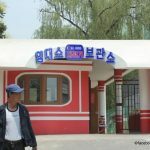 Recently, however, the North Korean media has highlighted continued developments in this field, and I wanted to capture some of that information for readers here. According to the North Korean media (2018-1-21), the Pyongyang Information Technology Bureau (평양정보기술국) and a subordinate organization, the Card Research Institute (카드연구소), appear to be developing cards for North Korea’s electronic payment system. 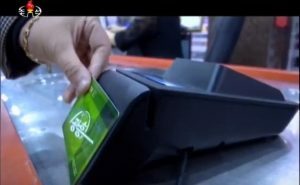 Perhaps rather ominously, KCTV mentions that the agency is working to expand the use of cards with features like user identification. Below is a screenshot of some of the cards that they are producing. 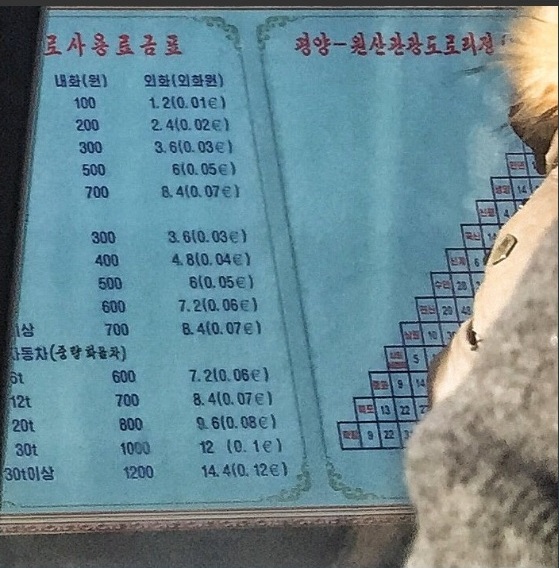 We already know that some of these cards are in use (KoryoLink, Jonsung) and others are apparently still in development (Pyongyang Metro Card) [As far as I am aware, people still pay for the metro with tokens]. Some of these are prepay cards for a specific service (KoryoLink for mobile phones), some are prepay cards for broader commercial transactions (Koryo Bank, Jonsong Card), others are probably a mix of loyalty and prepay cards. 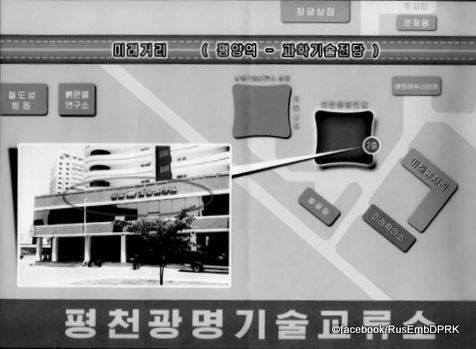 A couple of recent articles in DPRK Today shed additional light these developments. 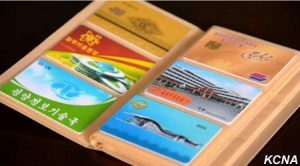 The new smart card management system is called Ullim (Ulrim, 울림), presumably named after the famous waterfall in North Korea. The Ullim Network acts as a clearing house for outstanding fuel cards, bank payments, member card services, etc. The system is 100% locally developed (they claim). 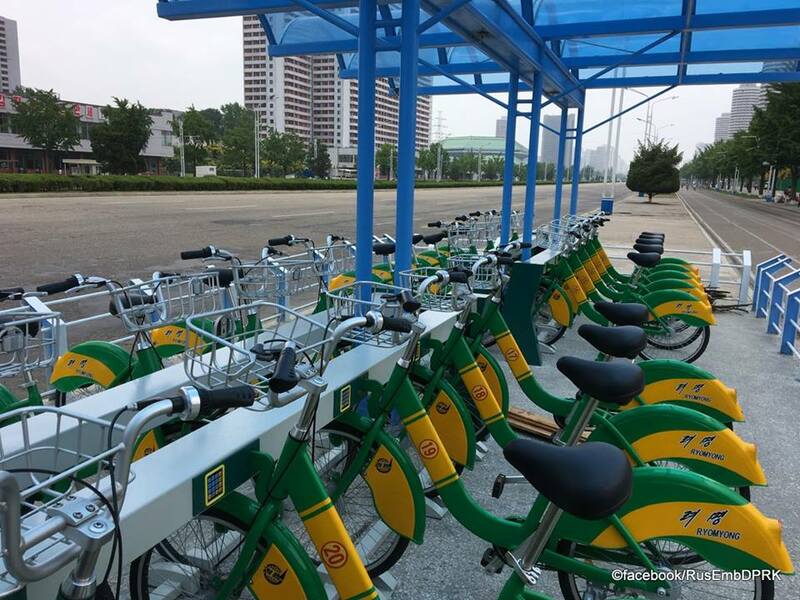 DPRK Today has also published information on the Pyongyang Bike Share Card, “Ryomyong” (려명자전거카드). This card is also part of the Ullim Network. 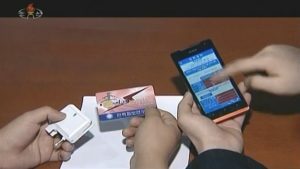 Recently, North Korean media also highlighted an electronic payment card for the Kwanghung Shop located in Rakrang District. 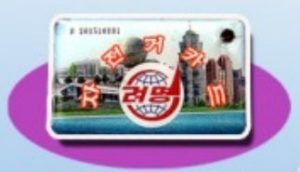 It is unclear if the Kwanghung Shop card is related to the Ullim Network since it has not appeared in any of the marketing materials yet. 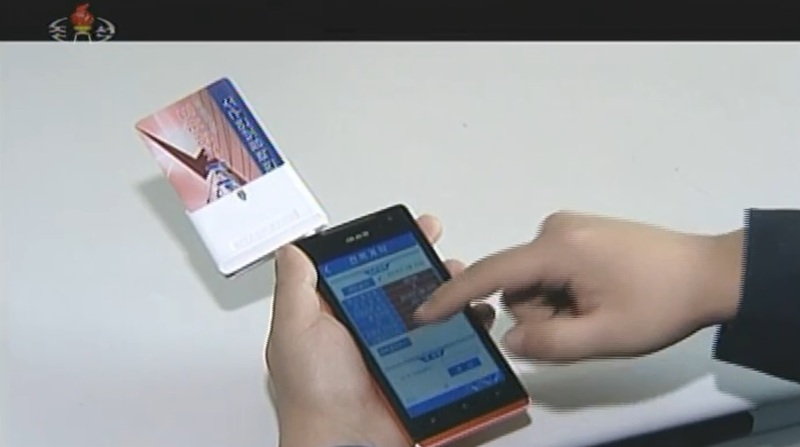 According to the report, the Kwanghung Shop card can be used offline and for online purchases. The shop also claims to offer delivery services for their goods if ordered online or by phone. The research discussed in the video is part of the National Power Management System (국가통합전력관리체계) named Pulyagyung (불야경/Bright Night Lights). The phone payment system displayed is a prototype remote electricity allocation system that allows retail electricity consumers to order electricity service from their mobile device instead of going to a physical office to have power allocated to a specific location. Implications: There is a bright and a dark side to this technology. On the light side, we can group benefits to consumers: Payments are facilitated, savings options are increased, transactions costs are lowered meaning consumers benefit even as individual firms may earn float from the technology. The dark side of the technology is of course how it can be used by the government for purposes of control/appropriation. 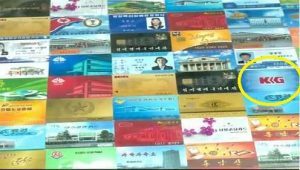 In the old days, North Korea (and many other communist and developing countries) kept foreign currency out of the hands of their people through the use of Foreign Exchange Certificates (FECs). 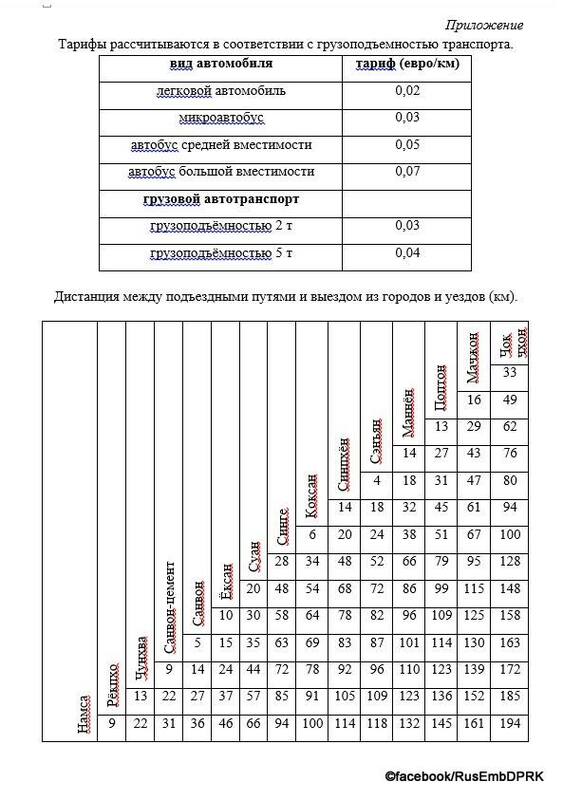 People had to change their foreign exchange into “green” money (for capitalist countries) and “red” money (for communist countries) to spend in local hard currency shops. This allowed the spenders to use their hard currency value to purchase imported goods while the actual hard currency paper stayed out of the hands of the people in the shops. This system was scrapped in the early 2000s. Electronic payment technologies mark a return to the goals of the FEC system…People can have foreign exchange balances to spend on imported goods at hard currency shops, but the actual paper currency remains on deposit at a bank. 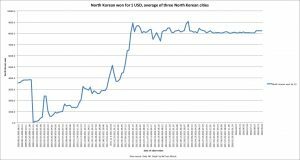 This is bad news for North Korea’s black market and unofficial economy as well. With electronic payments it is harder to hide income and transaction history from the government (for tax/appropriation purposes). It would be very easy for officials in an anti-corruption investigation to pull up a spreadsheet of ones legal income and transactions to see if there is a substantial mismatch with your assets and standard of living. Anyway, we will see how this develops. There is still a great deal we do not know. 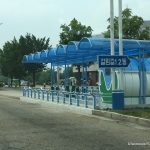 According to the Russian embassy in Pyongyang, starting January 20, 2018, North Korea will begin collecting tolls on the expressway between Pyongyang and Wonsan—a first time for the country to collect such tolls. 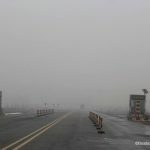 This recently resurfaced motorway first opened in September 1978, connecting Wonsan (Kangwon province) on the east and Pyongyang City on the west. 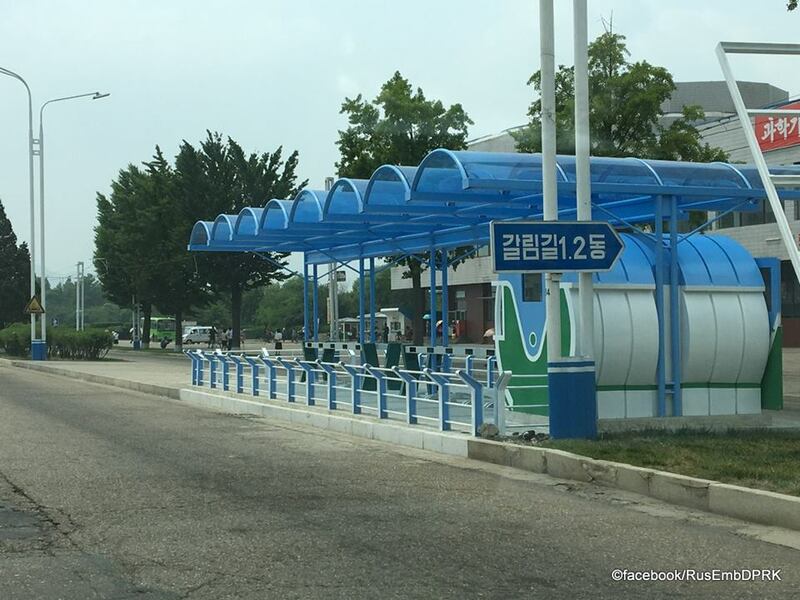 The recent photos provided by the embassy reveal an electronic payment station collecting the toll at the entrance of the expressway. 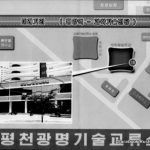 They also reveal a map showing the Pyongchon Kwangmyong Technology Exchange Station, where drivers can purchase (or recharge) electronic payment cards and Mirae electronic cards issued by Mirae Bank. 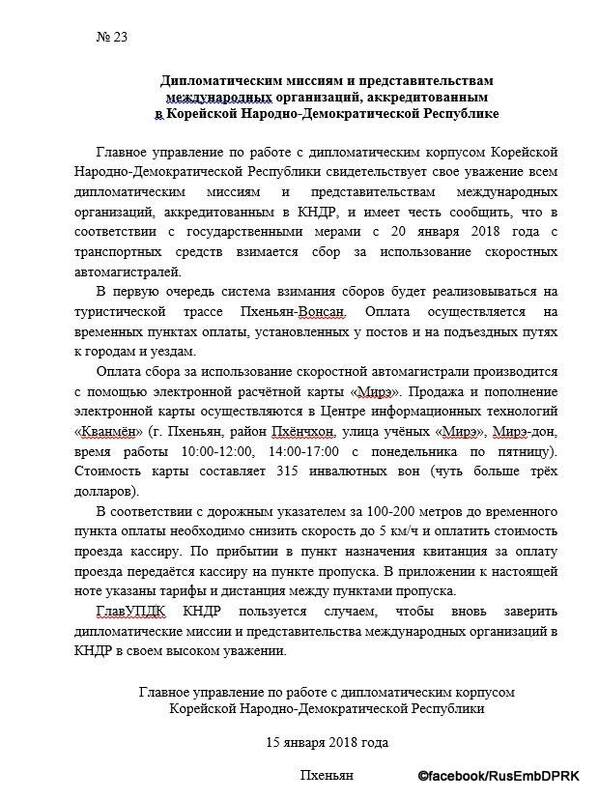 In the meantime, more than one foreign diplomat in Pyongyang said that the North Korean authorities had sent a letter to the foreign missions and the representatives of international organizations in Pyongyang on January 15 to inform them of the new policy, Radio Free Asia reported. Another Western diplomat in Pyongyang, who wanted to remain anonymous, said that the letter included the highway toll policy and detailed regulations, which explained that it would cost about 8 euros (0.02 euro per kilometer) or about USD10 for a total of 194 kilometers round trip between Pyongyang and Wonsan (or 3.88 euro for one way), if one is traveling by ordinary passenger car. 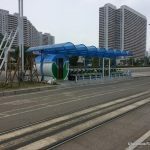 However, large-sized buses will be charged a toll of about 27 euros for a roundtrip—Pyongyang to Wonsan and back—or 13.58 euros for a one-way trip. 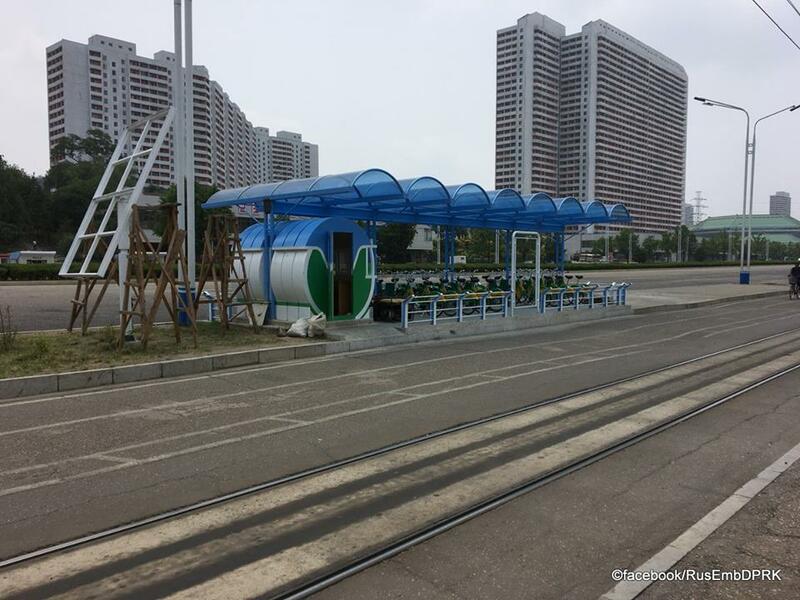 The new tolls are expected to be applied to not only foreign residents in Pyongyang, such as diplomats and the agents of international organizations, but also the general public. 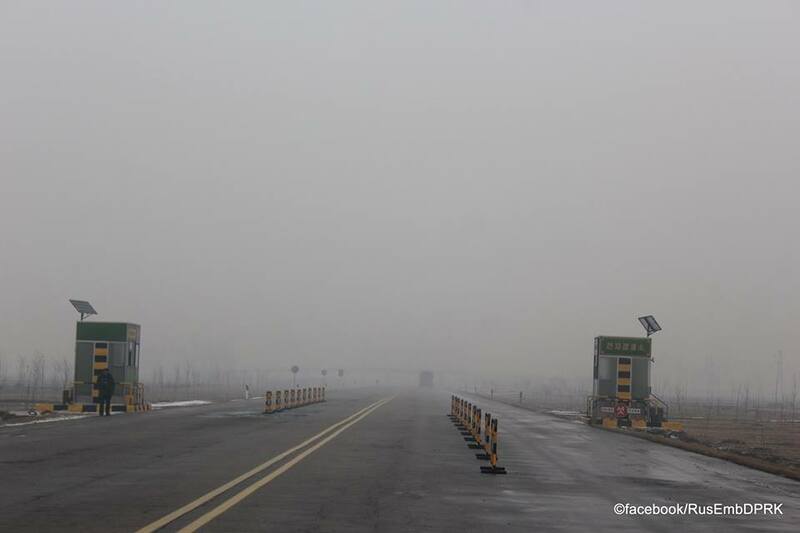 The toll fees are being managed by “Mirae Bank”. 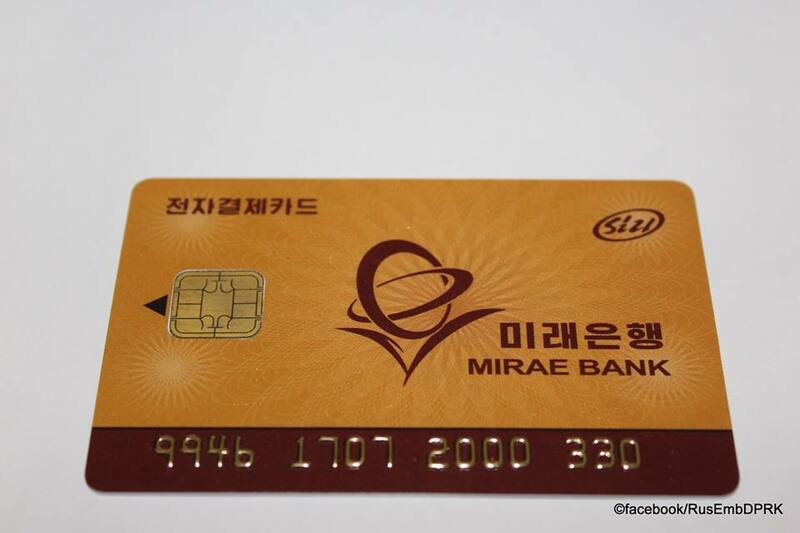 Mirae Bank Cards are available on Mirae Street.